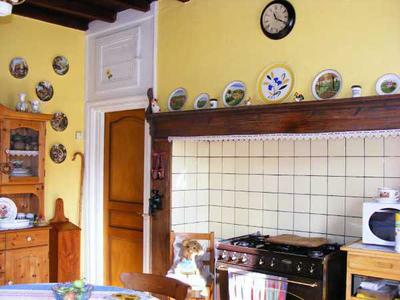 Traditional farmhouse for sale in undiscovered France - Pas de Calais region. 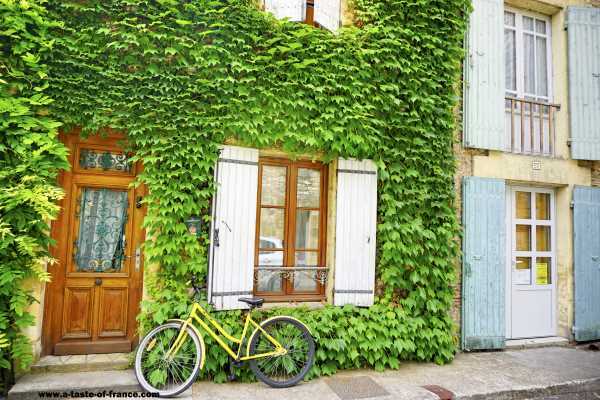 In a pretty village and only 5 minutes by car from a large town with supermarkets, etc. The farmhouse has a sitting room; dining room or bedroom; small bedroom; large kitchen and bathroom/toilet on ground floor. Upstairs - one very large bedroom and double bedroom. Double glazing throughout. Cellar beneath house. 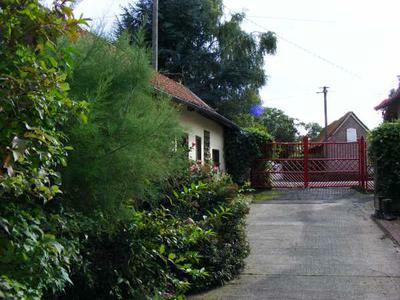 Outside there is a courtyard surrounded by a small studio, large barn and numerous outbuildings - all possibly suitable for conversion subject to planning permission. 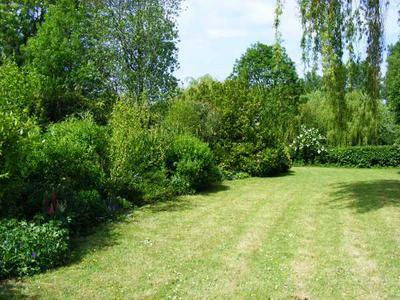 There is approximately 10000 square metres of land with the property and this includes courtyard garden, large garden, walkway with poplar trees and a large field. 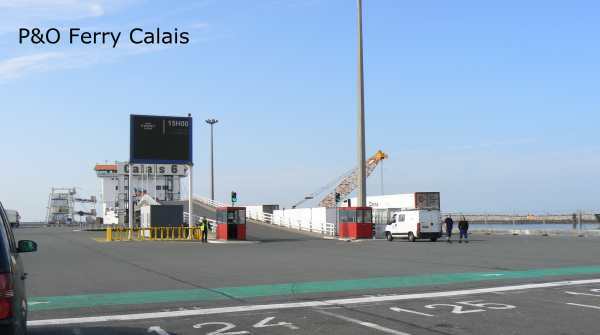 Location of the house is approximately 1 hour from Eurotunnel and should you feel the need for English conversation there are lots of British people living in the area and also expat clubs. 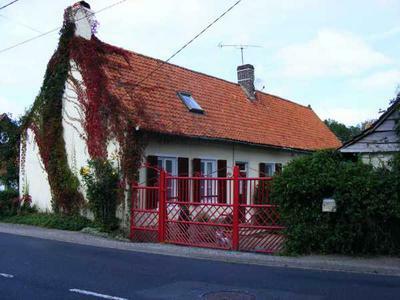 Property is currently advertised with an estate agent for 235000 euros but we are happy to negotiate privately for a decent offer. Please contact tradsong@hotmail.com should you require more information or photos. Thank you.